This professional juicer is easy to use and clean. It quickly and gently extracts juice from oranges, tangerines, lemons, limes and medium sized grapefruit. 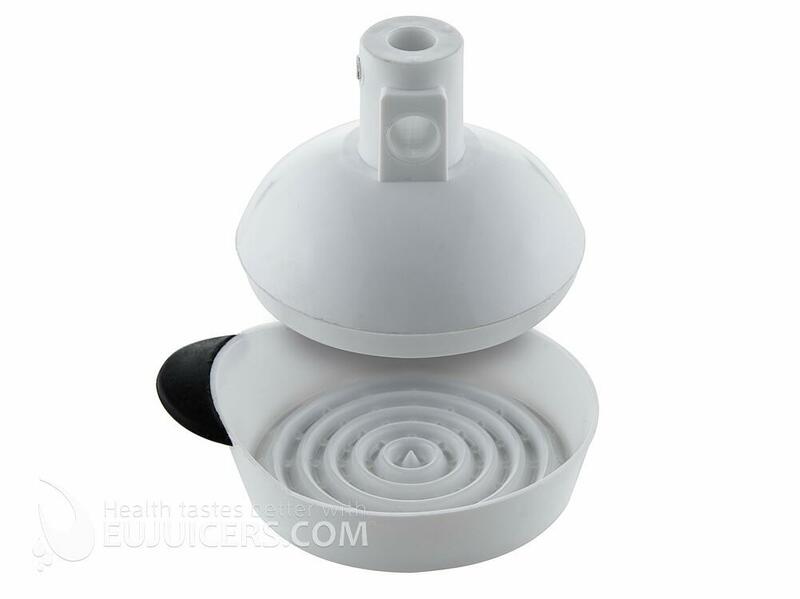 Simply place half a citrus over the stainless steel funnel, lower and push down on the handle to enjoy 100% natural juice. Bitterness from the peel, as well as the pulp and seeds, are left behind. Optional kit also allows to juice tomatos or grapes. 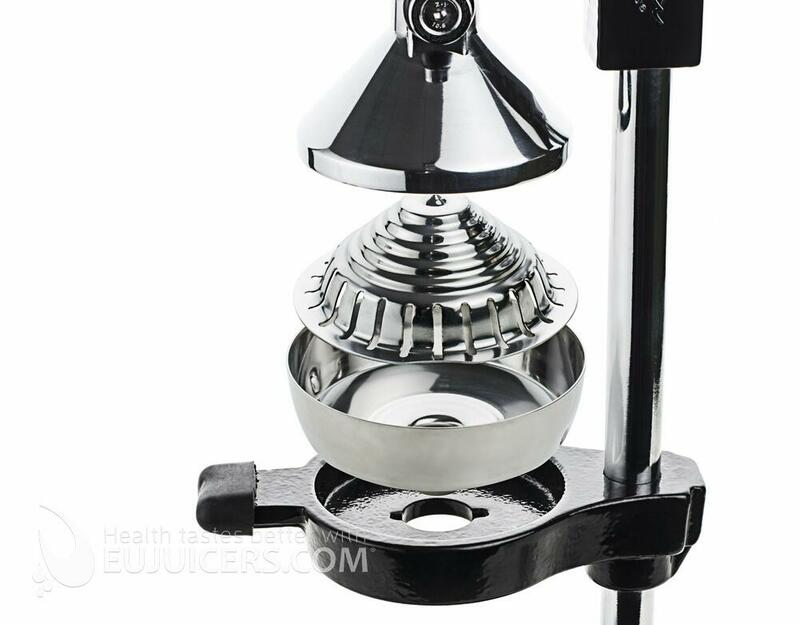 The juicer is made of high quality cast iron with a large, nonreactive stainless steel strainer and basket. Features an extra-wide base for stability and oversize grip handle. 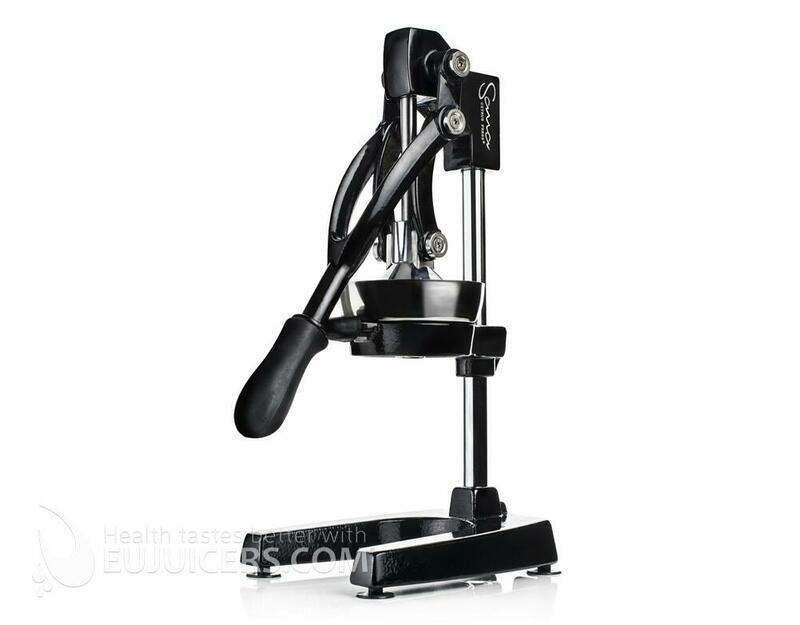 Sana citrus press juicer uses no electricity, is extremely easy to use and appeals to consumers who know that fresh-pressed juice provides superior taste and health benefits.